If you’re looking to get into the multi-million dollar industry of online gambling, you’ll be familiar with the sheer amount of work it takes to get going. There are a great many things to consider, and even more essential steps to take. 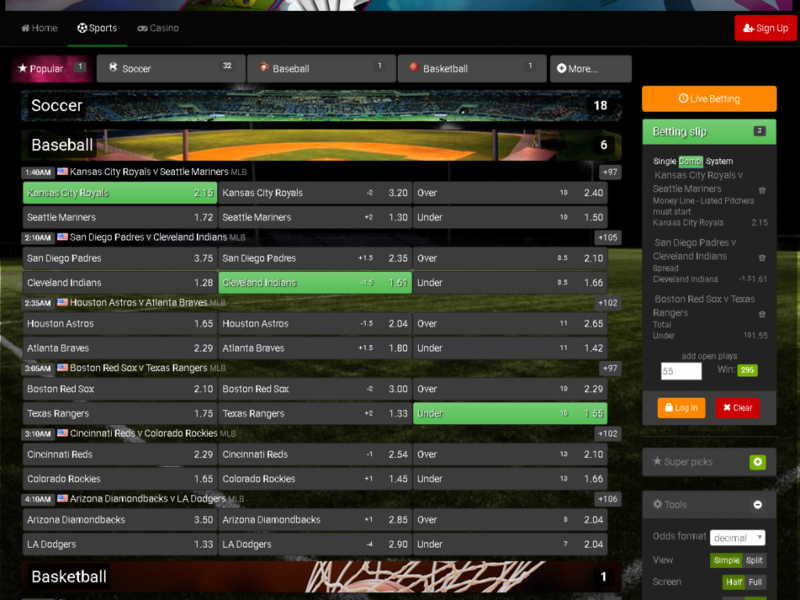 At White Label Sportsbook.com we have taken those steps for you and are able to offer a quick, easy and powerful solution. As one of the most well known and firmly established providers of white label sportsbooks in the world, we offer a proven solution, crafted over the past decade to perfection. We understand the needs of sportsbooks operators and have created a product that is easy to install, easy to manage and even easier to tailor to your specific needs. Our all inclusive white label sportsbook comes complete with everything you need to get started, as well as continued support and hosting. It’s packed full of features, granting you full control over your site – just the way it should be! 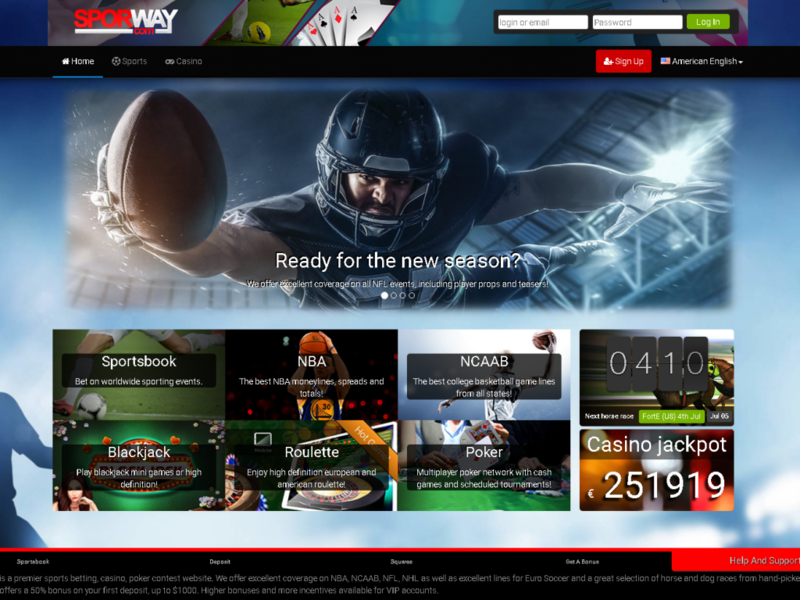 You will have access to the latest markets across the globe, agent and affiliate programs, a powerful admin control panel and a comprehensive list of sportsbook marketing tools, from bonuses to branded banners. And that’s just the very tip of the iceberg. With our impenetrable security and smart risk management systems you can be confident that you’re in the safest of hands. We’ve been in this business since 2002, so breathe a sigh of relief, sit back and relax, while we take care of designing and implementing your sportsbook. Getting started is as simple as contacting us and within three weeks you can be up, running and ready for business. Our competitive annual fee covers everything from design to hosting and we guarantee that you’ll never be hit with hidden charges.